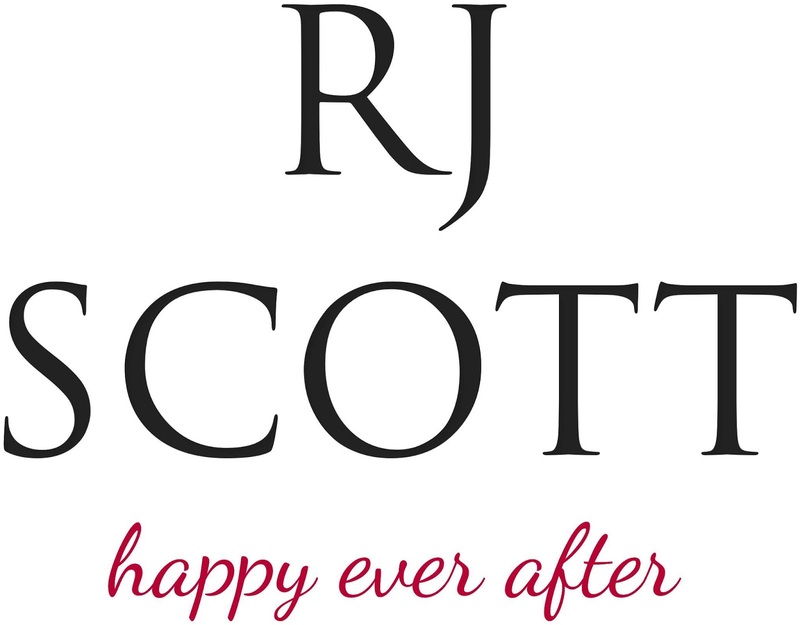 RJ is the bestselling author of over one hundred romance books. 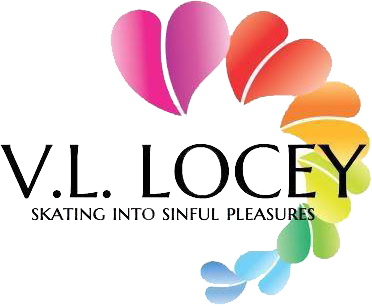 She writes emotional stories of complicated characters, cowboys, millionaire, princes, and the men who get mixed up in their lives. 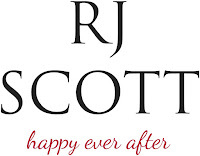 RJ is known for writing books that always end with a happy ever after. She lives just outside London and spends every waking minute she isn’t with family either reading or writing. She shares her life with her husband, her daughter, one dog, two cats, two Jersey steers and a flock of assorted domestic fowl.